1. PLC control system and Siemens accessories. So this mattress rolling machine is stable and durable. 2. 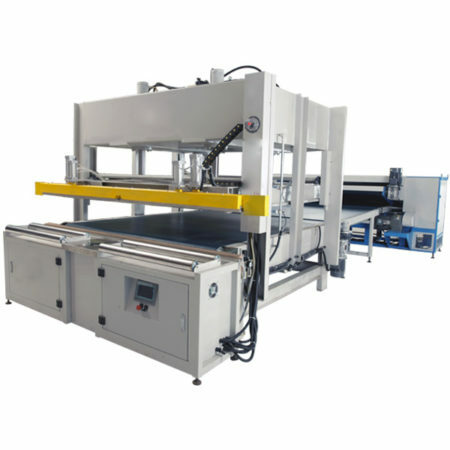 This machine with automatic compressing, sealing and rolling function. Of course also suitable for connecting into the mattress packing line. 3. 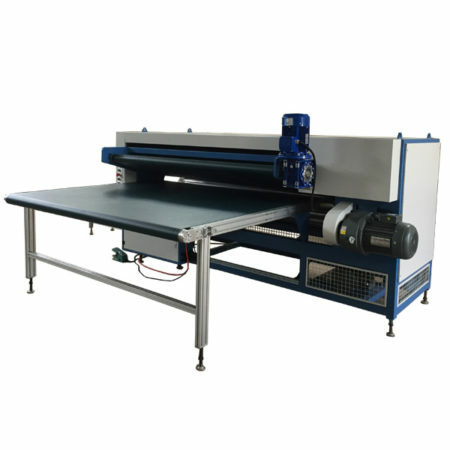 High effective and easy operating machine. 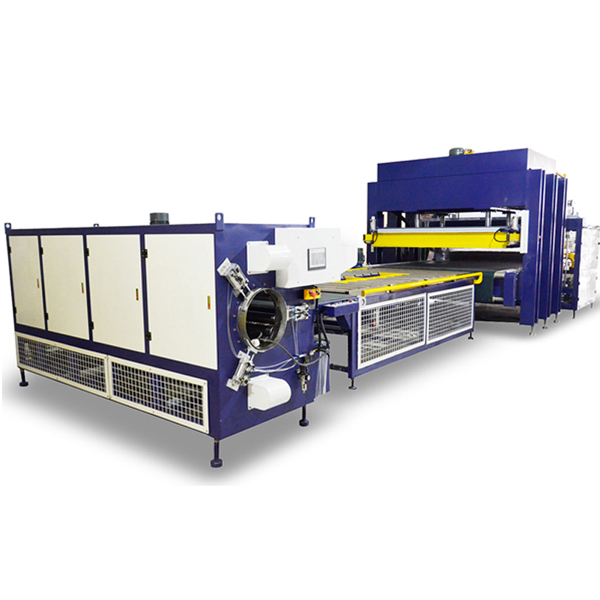 Watch this matress compression roll packing machine video. 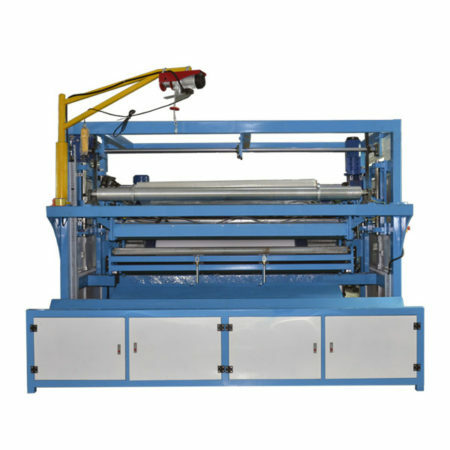 ZIMLIN holds regular skill trainnings for the operating mattress compression roll packing machine.